Healing Spirituality – A Practical Guide to Understanding and Working with Bach Flowers has been declared the Winner , this time in the Soul-Bridge Body-Mind-Spirit Book Awards of Europe, category “Alternative Healing/Holistic Therapies”. “Both books provide marvelous tools for personal growth and healing in very simple yet effective ways. 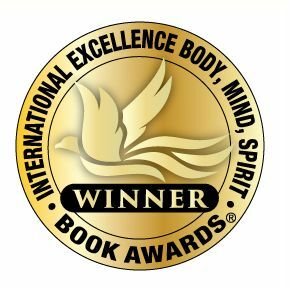 Healing Spirituality won a book award and Bach Flower Mandalas is a finalist in the 1st Annual Body Mind Spirit Book Awards. 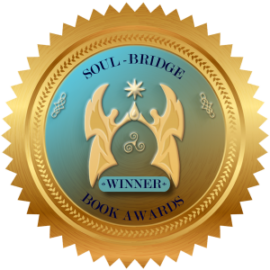 It is our great pleasure to inform you that your book (Healing Spirituality) is a Winner in the 1st Annual Body, Mind, Spirit Book Awards®. It is our great pleasure to inform you that your book (Bach Flower Mandalas) is a Finalist in the 1st Annual Body, Mind, Spirit Book Awards®. Your book truly embodies the excellence that our award was created to celebrate; we congratulate you for this fine work!